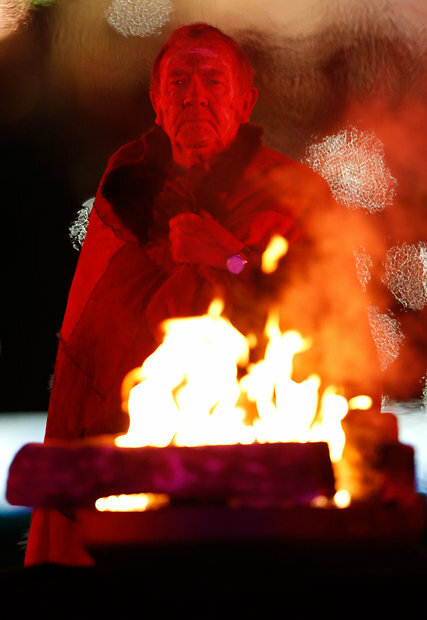 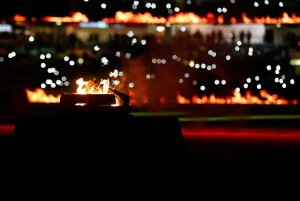 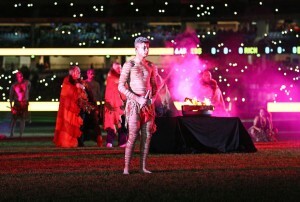 Dreamtime at the G' is such a special and moving event to be involved in with the AFL. 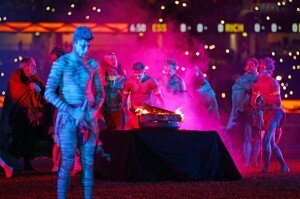 Our small smoking and flaming cauldron makes the presentation real and authentic. 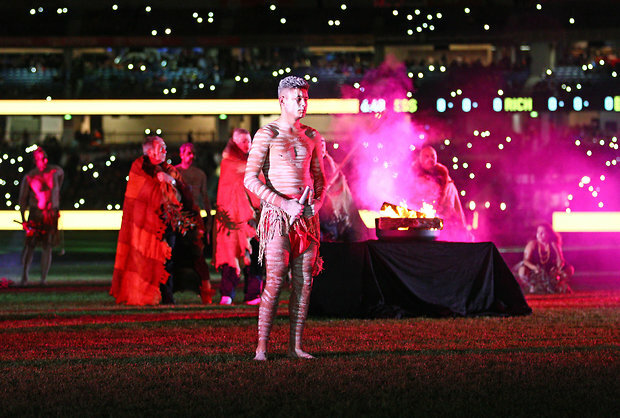 Dreamtime at the 'G was first held in 2005, with the aim being to celebrate the contribution of all Indigenous players to the AFL. It is a real highlight on the AFL event calendar every year.